The Indian currency - "Rupee" which has the backing of more than a trillion dollar economy has finally made its presence felt in the international scene. It is an old news indeed. As Chronicwriter was suffering from Blog constipation, he did not immediately write an article on this news. 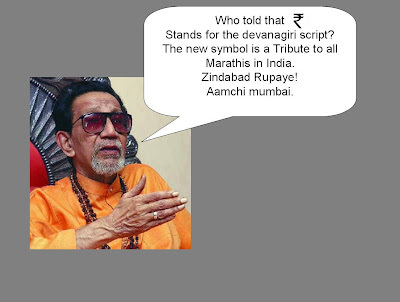 The new symbol was designed by Bombay IIT post-graduate D Udaya Kumar. 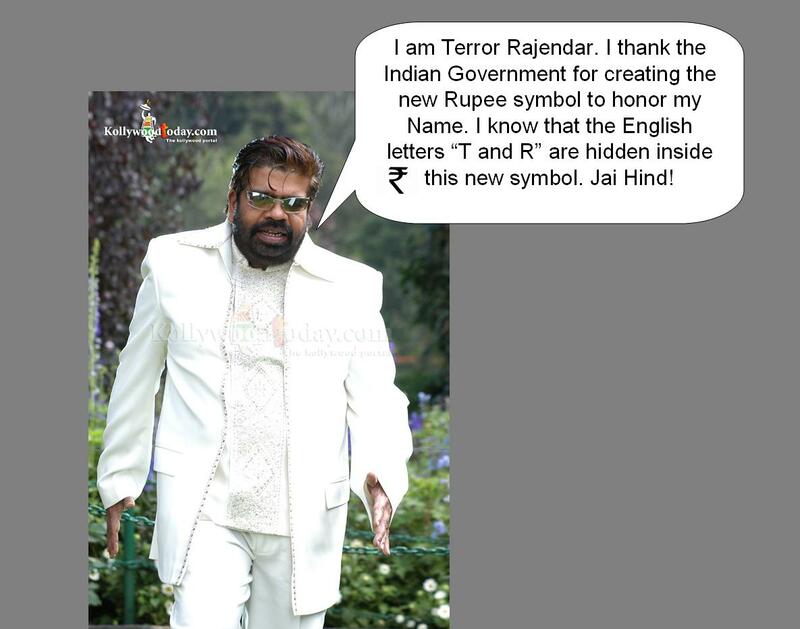 Now India is the fifth country in the world to have a distinct currency symbol. on the new Rupee symbol. If you can't view the pictures clearly, please click on the pictures for an enlarged view. V.J.Can'ts was superb. What-ay man he is, no? He makes us not only sit up on our seats wondering how he defies gravity (and commonsense) but he makes us laugh, albeit through your fancy, with his Englis :D Humble and generous man! Overall, you could think up so many reactions, all in some way or other apt AND funny, is credit to you. rofl !!! where do u come up with these??? ROFL!!! hilarious!!! How could you come up with such comments man!!! Oh Man, what a presentation!!! HILARIOUS. gotta love numbers 6 n 7 :) i didn't even know the rupee had a symbol. is this for real?? Hilarious....from where you get such great ideas. wat do you eat men?? how do u come up wid all this ? I wished mr.TRs word rhymed a lil . say -Rupee,Kapi,Jobi,baby.. The write up is simply awesome..
yabsoulutaly brileeants! :D TR and V.J.Can't are the greatest entertainers of all times. Hilarious! 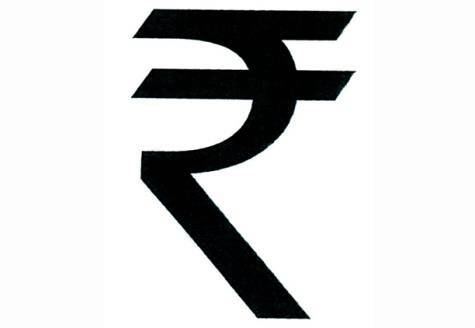 http://3.bp.blogspot.com/_yd8Htwe9SNY/TFfZIDkJXxI/AAAAAAAADmI/tkBG79UjoSI/s1600/RS.jpg This symbol of Indian Rupee has some draw back .... 1) It has a crossing line which means cancellation of it's value. 2) The stroke at the bottom end is pointing downward which means the value of rupee will go down day by day in the international money market.